Over indulge on Christmas Day? 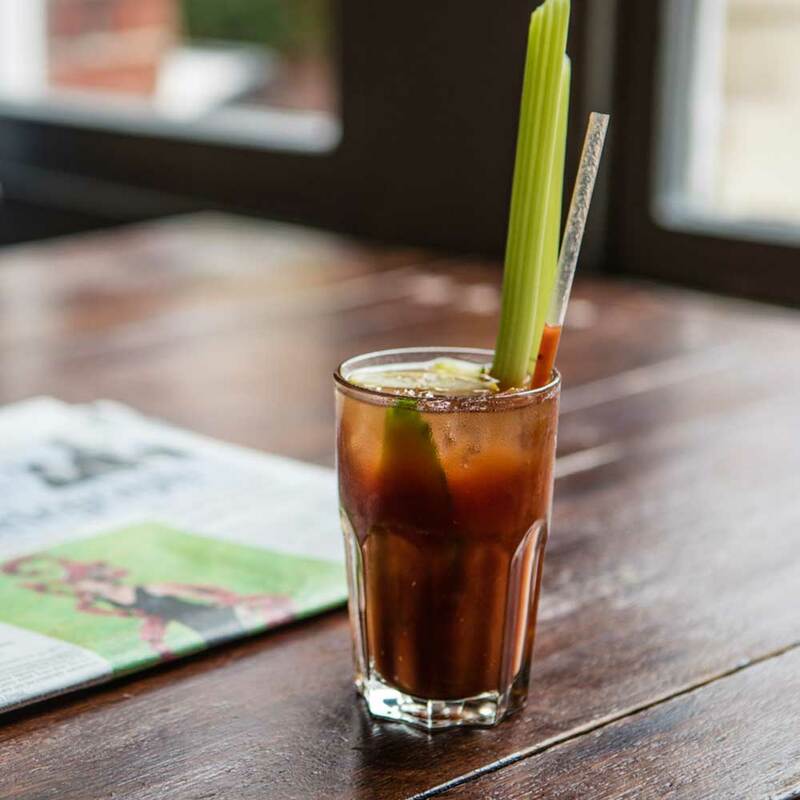 We have the perfect remedy our bloody awesome, bloody Mary! Alongside a lovely menu with all the Boxing Day favourites on, think Turkey Curry (only joking) but do think home baked ham, eggs your style and chips - just what you need.